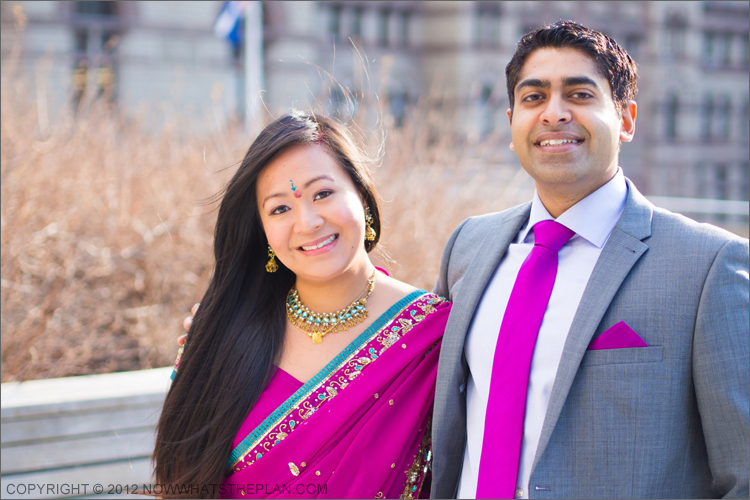 We flew to Toronto at the beginning of the month and, on a bright and sunny morning, celebrated a very simple civil wedding ceremony at the Toronto City Hall in front of our closest family and friends. 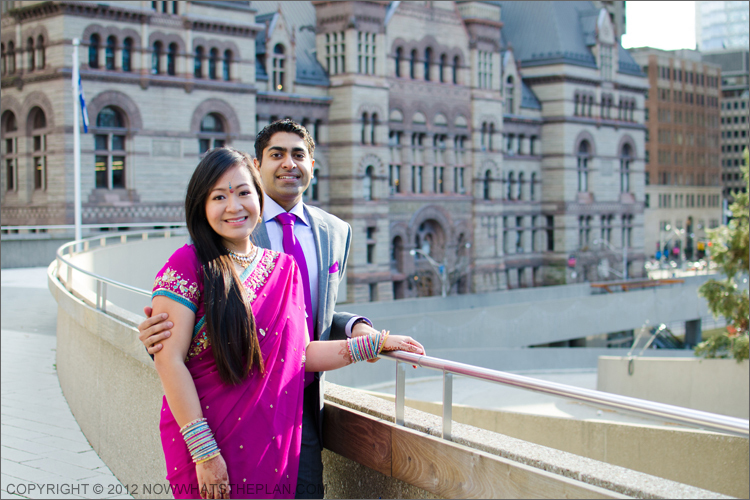 Choosing to do our reception at the Fairmont Royal York proved to be a great decision as we had an absolutely amazing experience with them. A full report is of the royal treatment I received is here: Hotel Highlight: Fairmont Royal York. 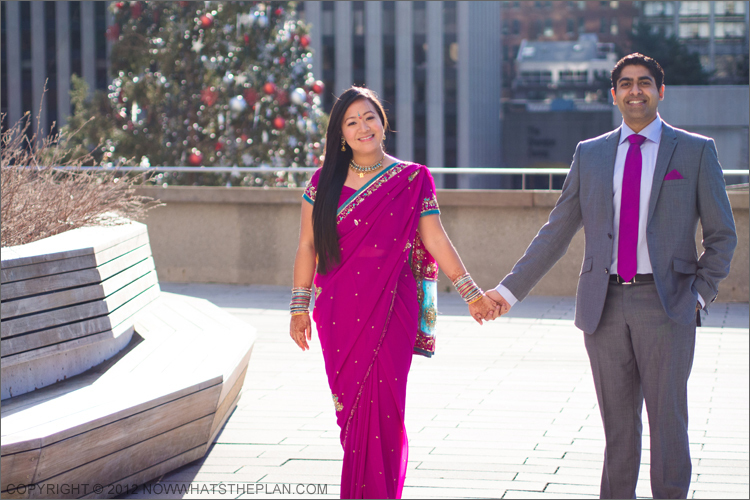 Marrying the love of my love was a great way to kick off the holiday season. I hope yours has been full of love and laughter, as well. From the both of us: Happy Christmas, everyone! 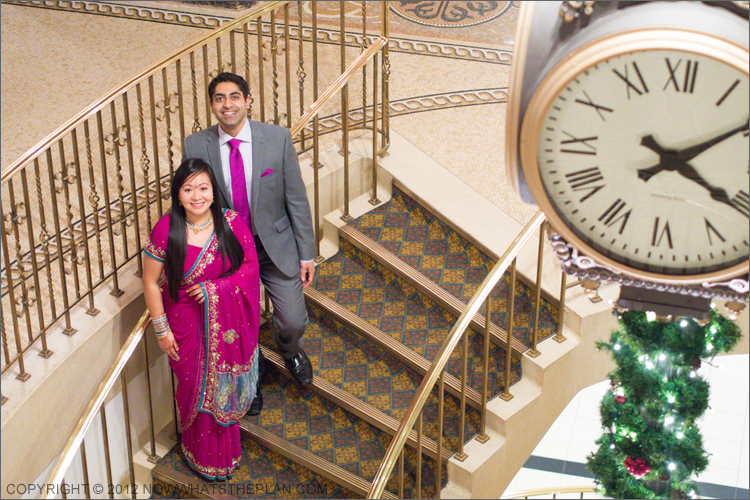 This entry was posted in My life, Special Occasion and tagged Christmas, Fairmont Royal York, Toronto, wedding. Bookmark the permalink. 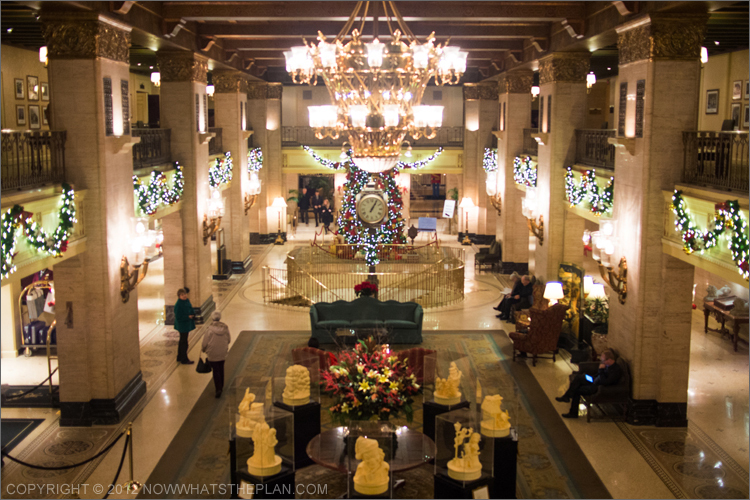 Pingback: Hotel Highlight: Fairmont Royal York | NOW WHAT'S THE PLAN? Pingback: Good food and Gluhwein in the Frankfurt Christmas Market | NOW WHAT'S THE PLAN?